Only time will tell how many of these democrats can muster enough support from their “resistance”-minded constituents to make it to primary season. The democrats have a tough road ahead of them as we approach the 2020 election cycle in full, and the early-to-rise “resistance” types are already ruining their chances. Officially in: Sen. Amy Klobuchar, Sen. Elizabeth Warren, Sen. Cory Booker, Sen. Kamala Harris, ex-San Antonio Mayor Julian Castro, Rep. Tulsi Gabbard, former W. Va. state Sen. Richard Ojeda, former Rep. John Delaney and former tech executive Andrew Yang. This list is expected to grow much larger in the coming weeks, with big names such as Joe Biden and Beto O’Rourke having yet to indicate their plans in any official matter. 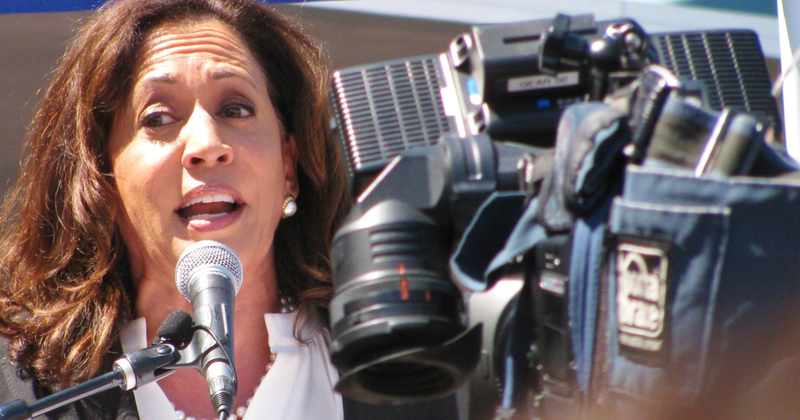 Kamala Harris, who for many has appeared to be the frontrunner in this pre-pre-campaigning stage, is now hemorrhaging cash. In it, her campaign pleads for donations in time for the next Federal Election Commission reporting period, which campaigns use to show if they have the needed financial support to push through the Iowa caucuses. Her language wasn’t optimistic, either. Democratic campaign experts said that it will cost candidates $50 million to $100 million just to get to the early 2020 Iowa caucuses and New Hampshire primary. Several campaigns are competing with each other for donations and staff. Often as FEC deadlines near, campaigns issue dire warnings not because they are falling short but because they want to pump up their final number.